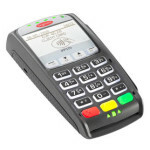 Ingenico’s iWL255 lets you accept all electronic payments on the move, quickly, easily and securely using the latest 3G cellular technology. SKU: IWL255. Category: Ingenico. Tag: Wireless Terminal/Printer. 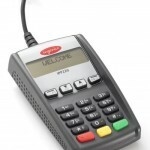 Whether you are a public transportation provider, street vendor, home repair technician, contractor or delivery driver, the iWL255 allows your customers to make electronic payments on the spot at the time services are received. Your customers appreciate having payment options. 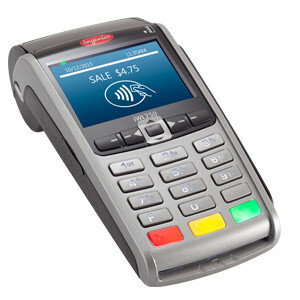 Ingenico’s iWL series products are the smallest, lightest, most convenient payment devices on the market and incorporate the most advanced features, functions and intuitive user interface on the market today. Powerful Li-ion batteries deliver up to 650 transactions on a single charge, making it the perfect choice for merchants on the move.